From small business to large corporations to local nonprofits and even family farms, there are many options for employment in communities like Bellingham, Lynden, Ferndale, Blaine and the Nooksack Valley. 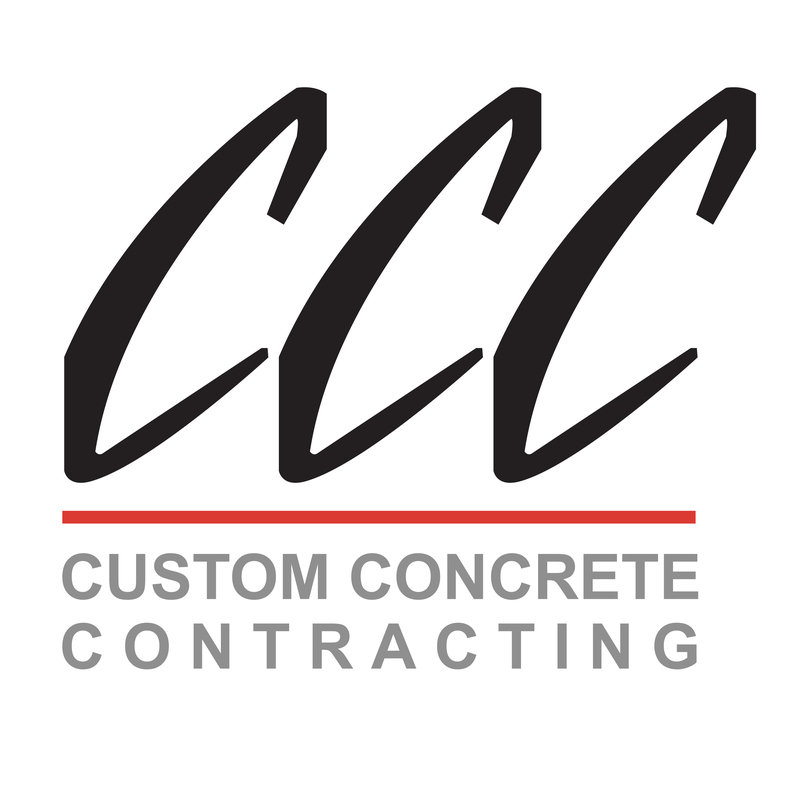 A Northwest Washington specialty contractor. Proudly delivering projects safely with quality and integrity. Your Whatcom County company can help local youth develop valuable career skills while also meeting your workforce needs. Creating a company profile allows your business to post jobs for youth on this local recruitment site. Entry-level jobs, seasonal roles, paid internships and apprenticeship for youth in Whatcom County.